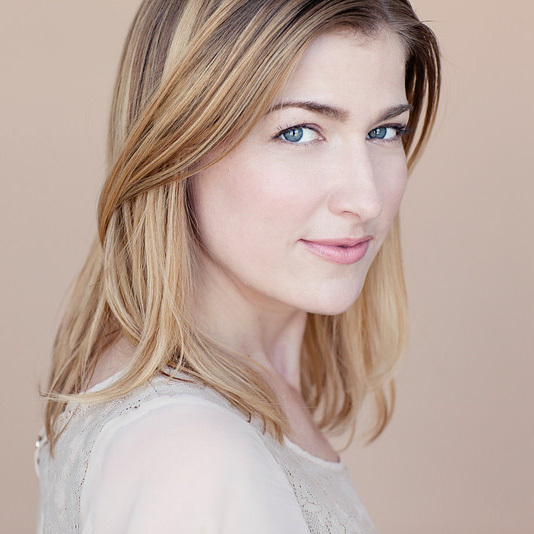 Recent credits include As You Like It at Antaeus (Rosalind), Roman Holidays at The Getty Villa (Herald) and Ameryka with Critical Mass Performance Group (Female u/s). Other credits include Swipe (IAMA), Fault Lines (Lyric/Hyperion Theatre), Top Girls (Antaeus), Everything You Touch (Theatre @ Boston Court) and For the Birds (The Getty Villa). MFA: USC. BA: San Francisco State University.